Yellowstone and the surrounding area is beautiful and offers a wide variety of sightseeing, shopping, and activities. Whether you are visiting for a family reunion, a honeymoon, weekend getaway, family vacation, or as a group of friends, a vacation to the Yellowstone area can help you re-connect and have you wanting to come back. If this is your first time to the area, don't hesitate to call us to help you plan your trip. 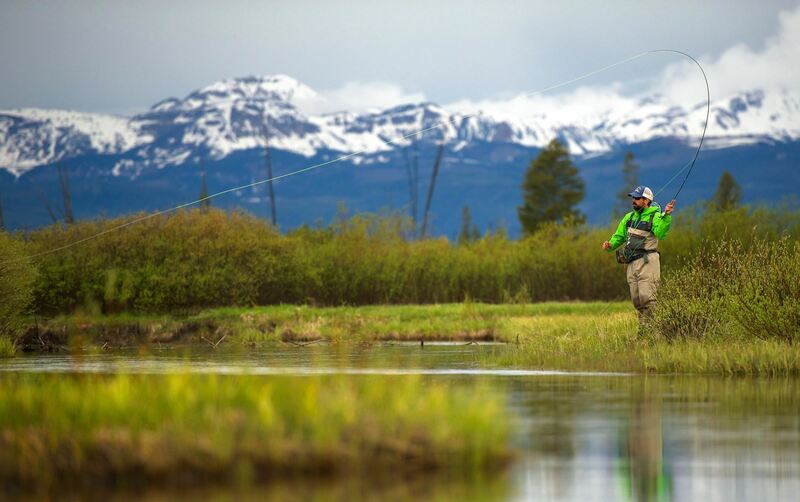 No matter which season you are visiting, there are plenty of activities to do in the Yellowstone area. Here are a few of OUR favorite things, and our favorite companies to do them with. If there is something you are interested in, but don't see it, just give us a call! There are plenty of things to do without leaving West Yellowstone. You can choose from shopping, movies, a museum, and even ziplining! So no matter how adventurous you are, definitely spend a day exploring the town. Yellowstone isn't the only sightseeing in the area. There are lots of other wonders within a short drive you will definitely want to check out!